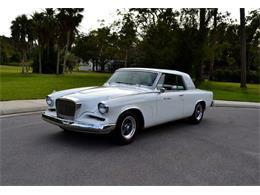 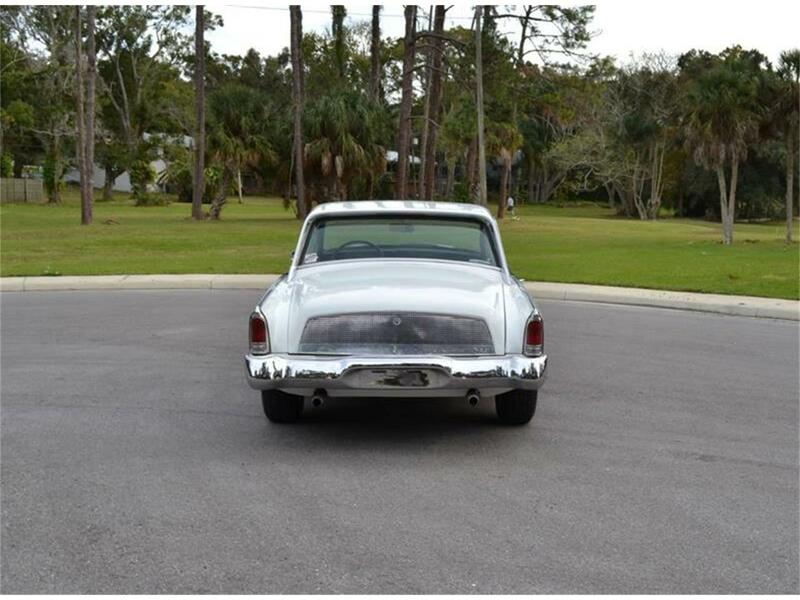 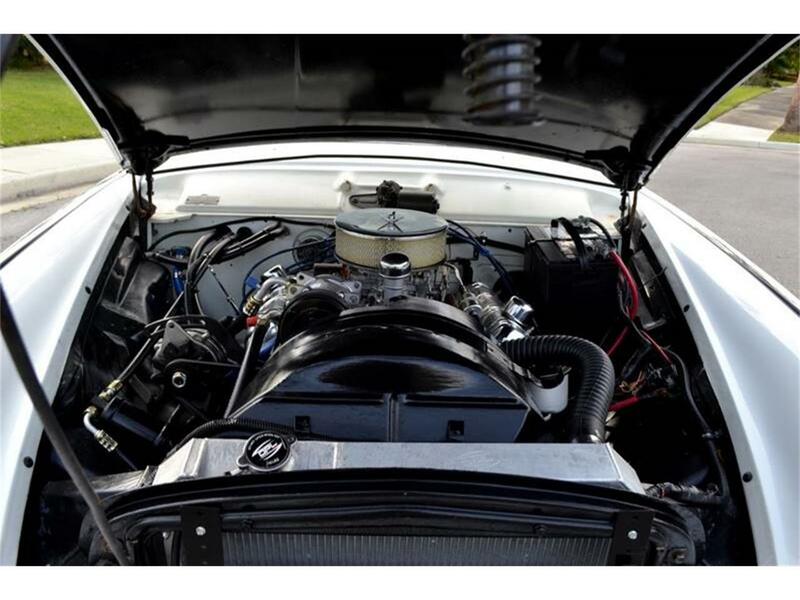 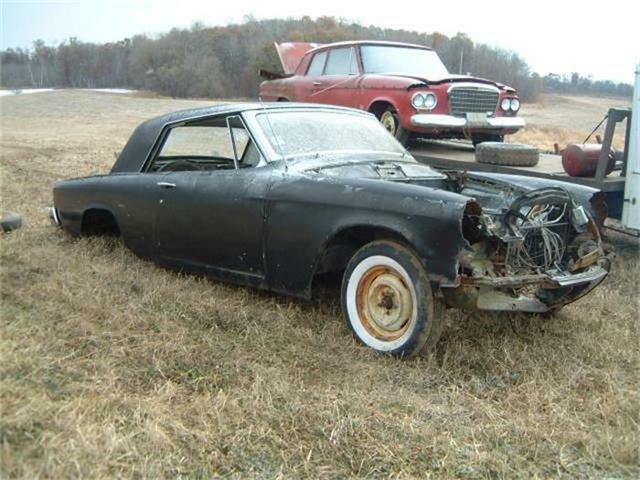 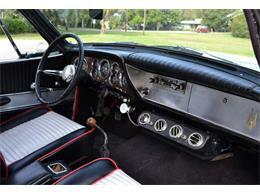 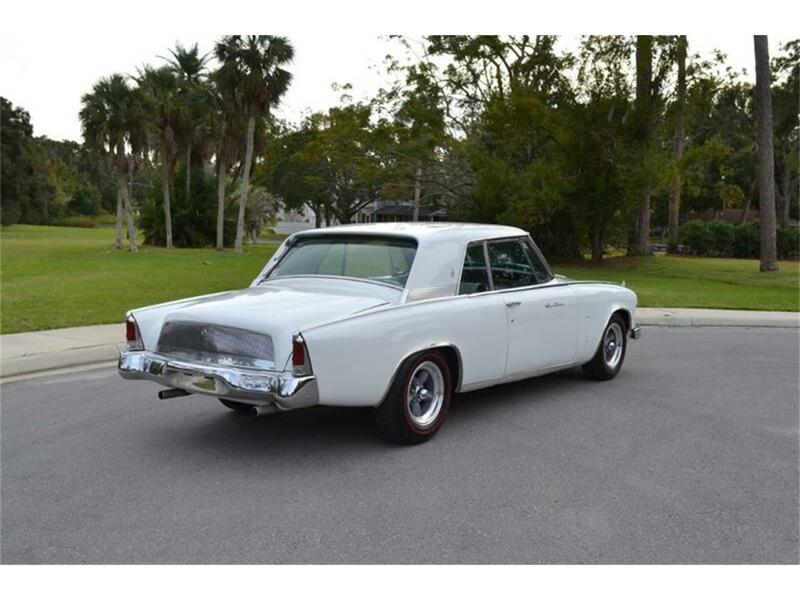 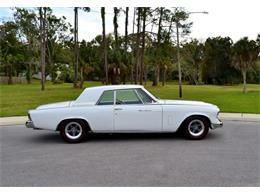 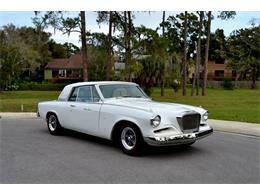 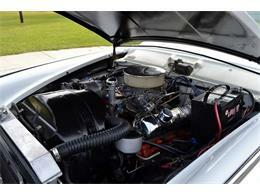 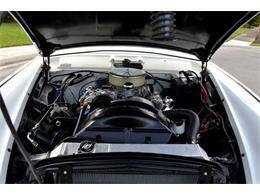 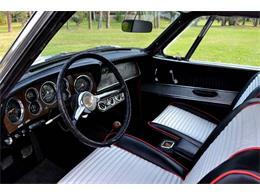 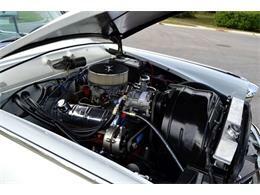 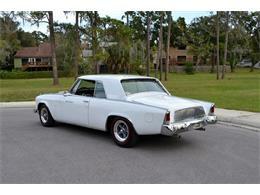 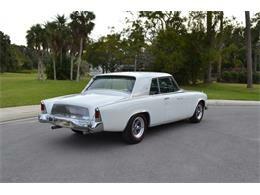 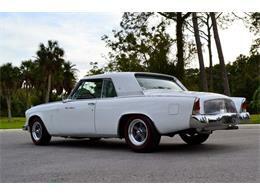 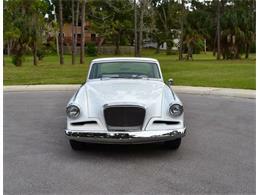 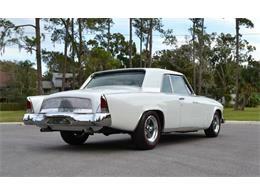 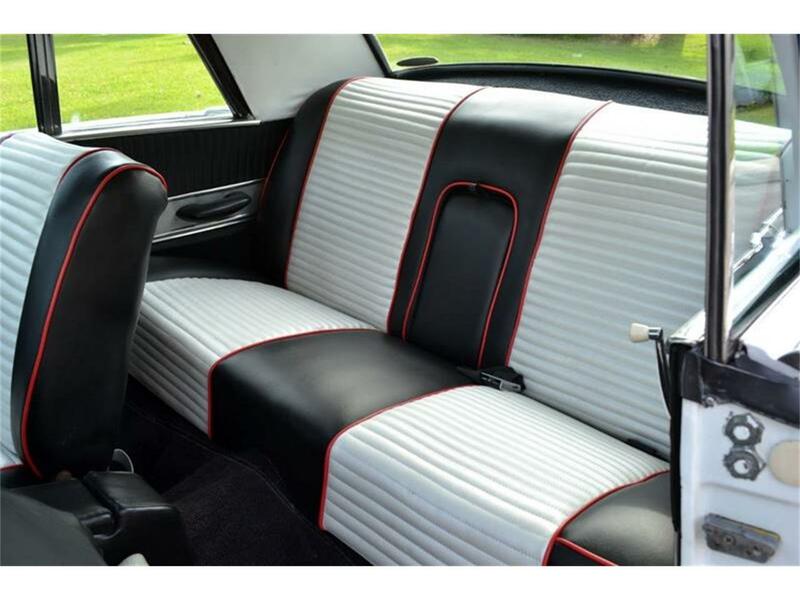 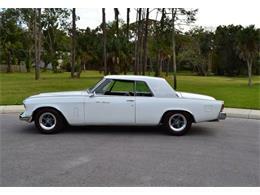 1962 Studebaker Gran Turismo Hawk For Sale. 289 cubic Inch V8 engine, dual exhaust, detailed engine bay, power steering, upgraded aluminum radiator, 4 speed manual transmission, American Racing Torque Thrust D wheels with new red line tires, pearl white exterior, chrome drivers sport mirror, black bucket seat interior with pearl white inserts and red piping, cold under dash A/C unit. 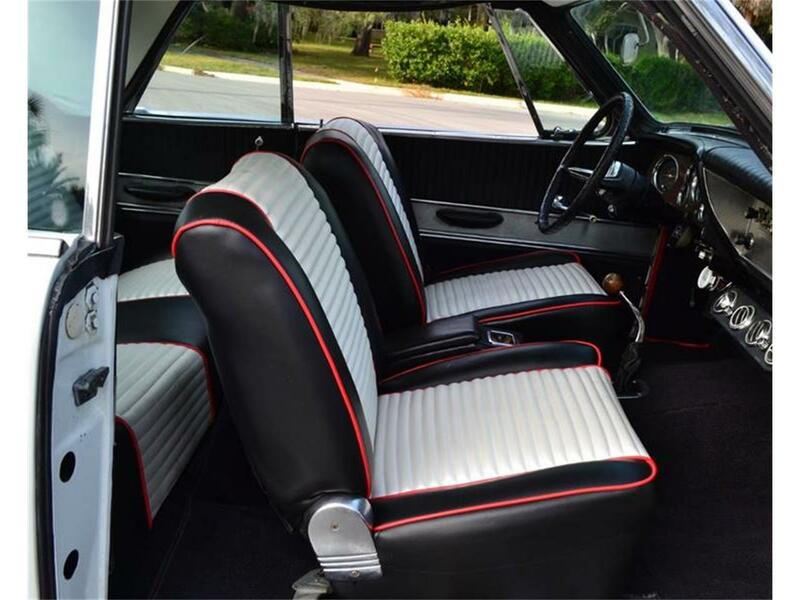 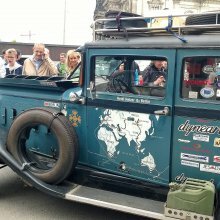 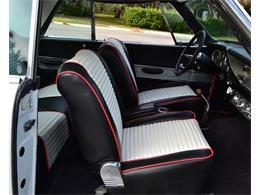 Truly ahead of its time this sporty Studebaker always gets attention wherever you go!!! 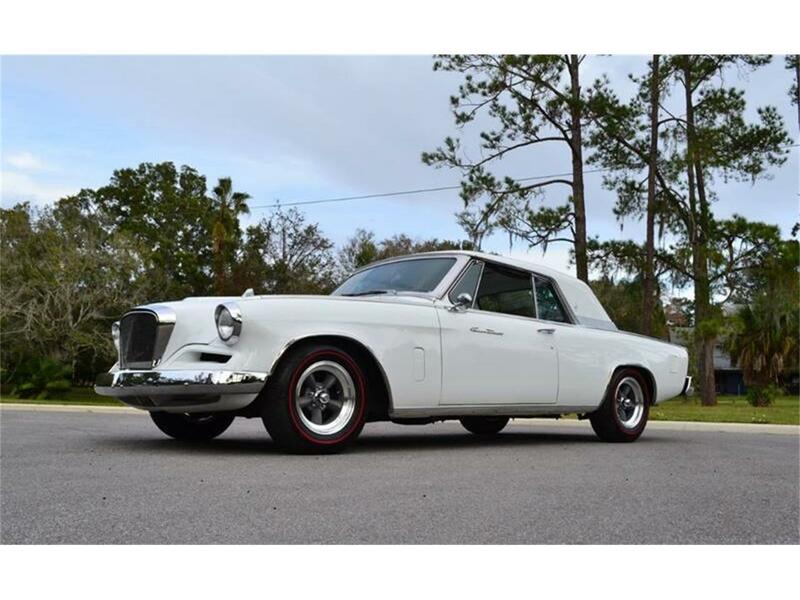 Automotive History: The Studebaker Gran Turismo Hawk (or GT Hawk), a sporty coupe sold between 1962 and 1964, was the final development of the Studebaker Hawk series that began with the Golden Hawk of 1956. 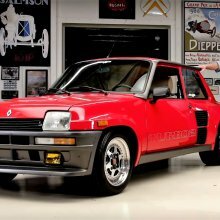 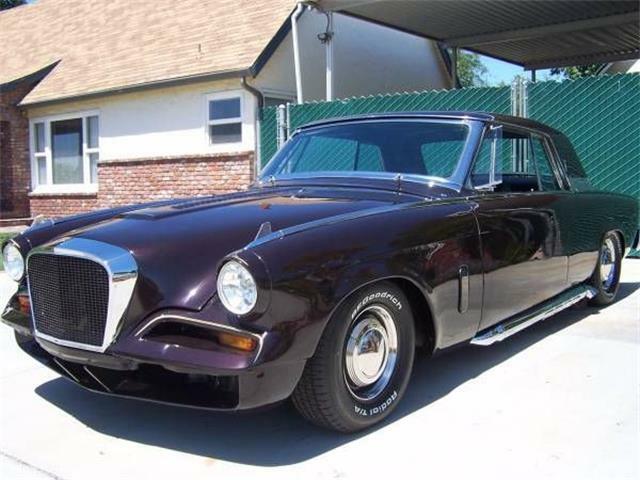 The GT Hawk's styling was a fairly radical facelift by designer Brooks Stevens of the older Hawk shape; Stevens went after a European-inspired, clean look for the car he codenamed the "Hawk Monaco" (his prototype even had Monegasque license plates!). 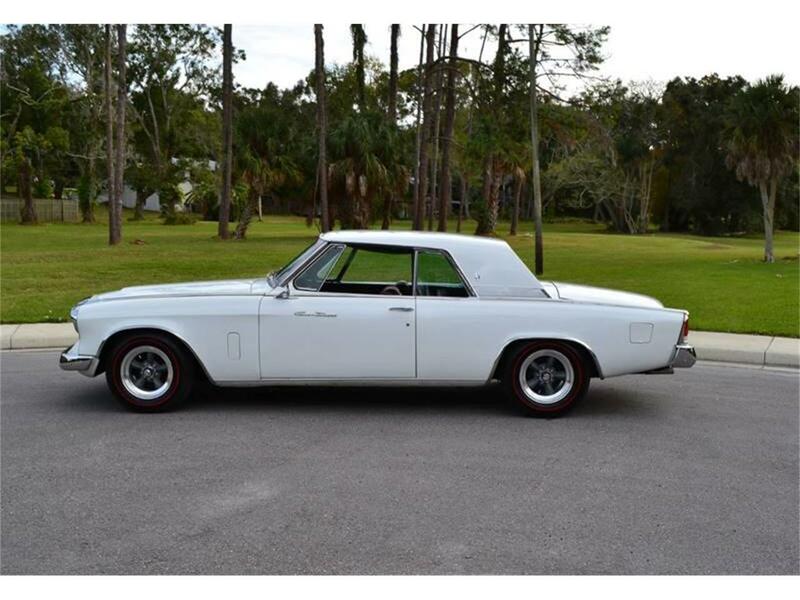 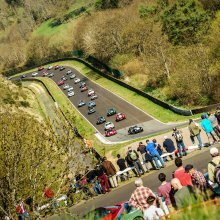 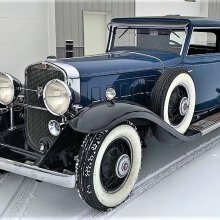 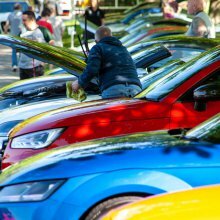 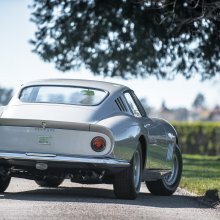 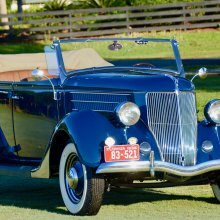 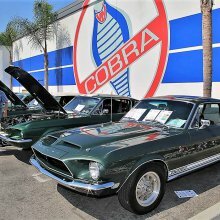 The hood from the older Hawk was retained, but was given a more pronounced (imitation) radiator frame to more closely resemble the cars of Mercedes-Benz, which at the time were distributed by Studebaker. 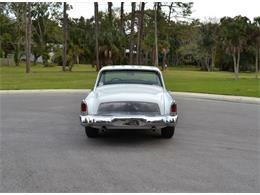 The grille inside the radiator frame was patterned after the Mercedes as well. 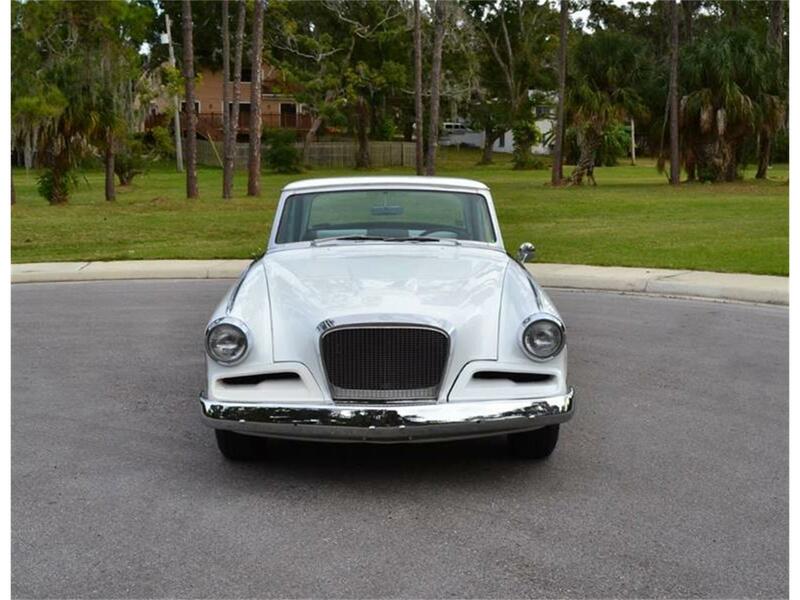 Despite the European influence, the Gran Turismo Hawk drew on American influences, too; the roofline was heavily inspired by the Ford Thunderbird, with thick C-pillars. 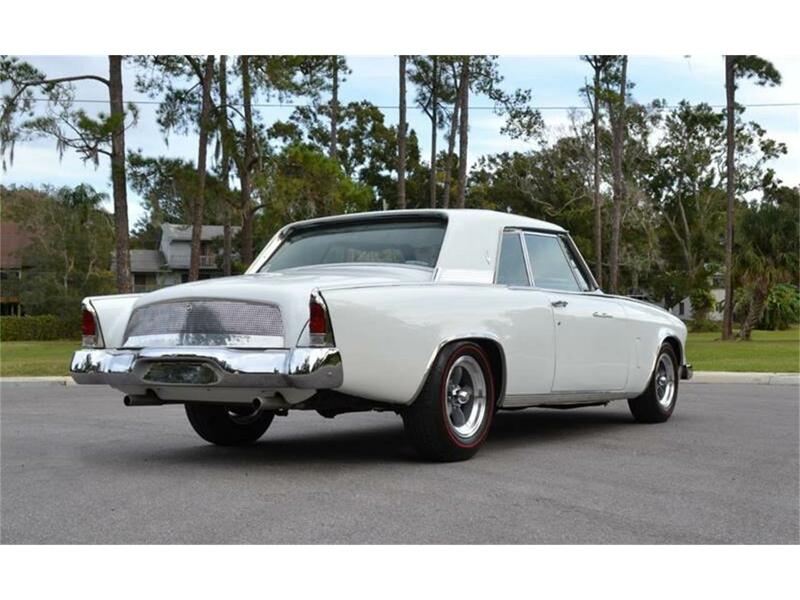 A chrome edge running from front to rear highlighted the top of the bodywork in very similar fashion to that on the contemporary Lincoln Continental. 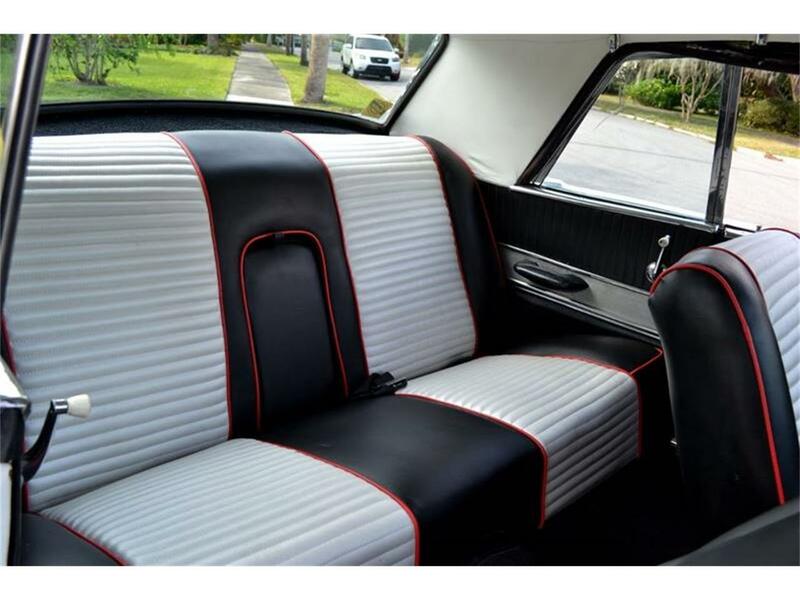 The taillights were particularly fashioned after the Lincoln's, and the trunk lid was given a faux brightwork "grille" overlay (to hide the grooves of the otherwise carryover 1956-61 lid) that resembled the Lincoln as well. 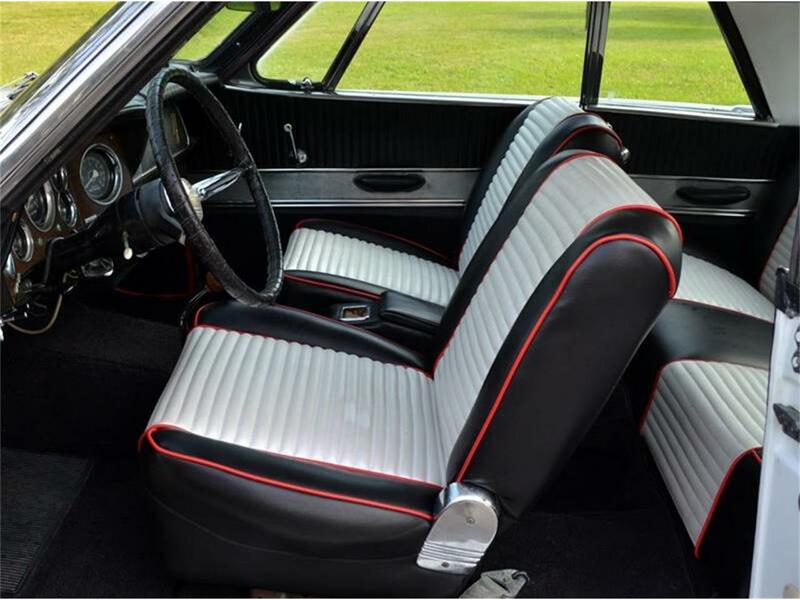 Stevens's extensive yet inexpensive modifications to the body finally rid the car of the 1950s-style tailfins and bodyside trim of previous models. 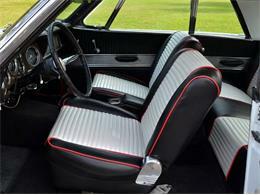 The rear window was nearly flat and recessed, reducing the cost of an ordinarily expensive piece of glass. 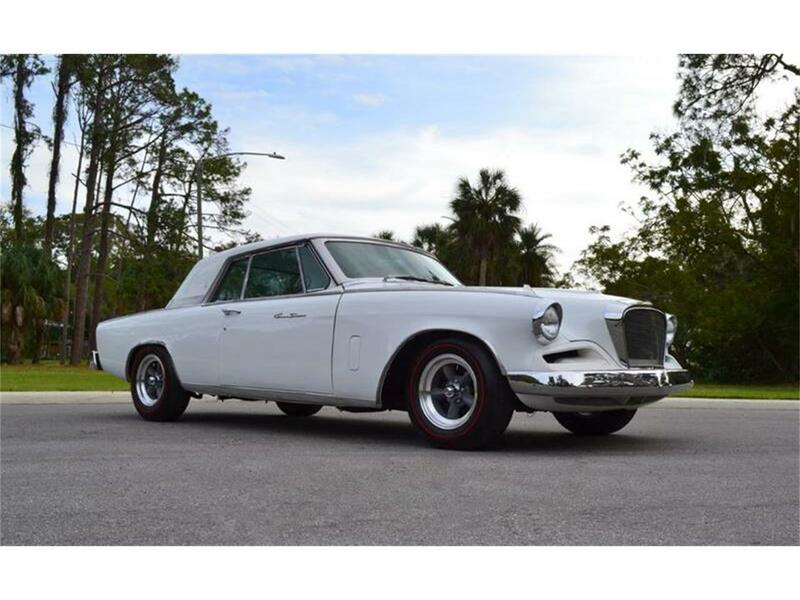 Overall, the exterior look kept the smooth, aerodynamic style of previous Studebakers but moved up to date. 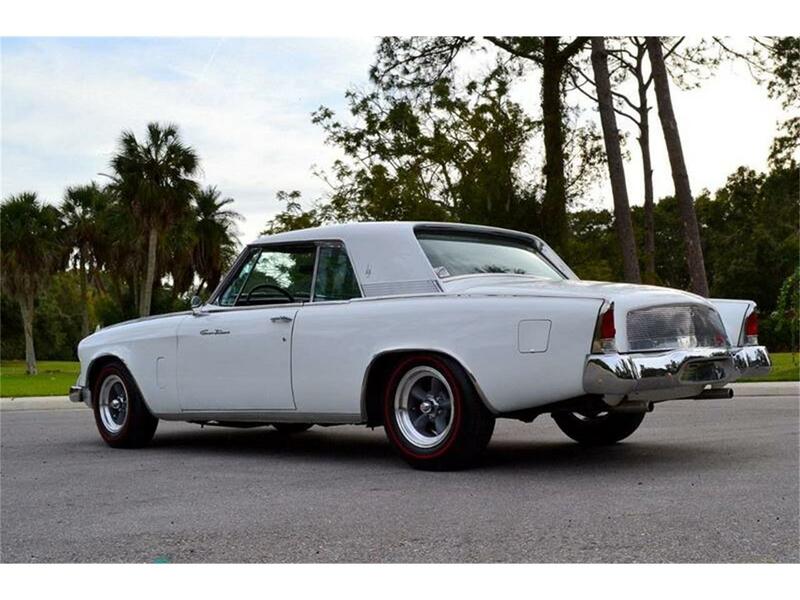 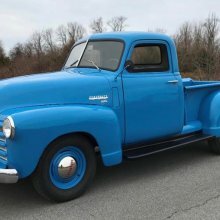 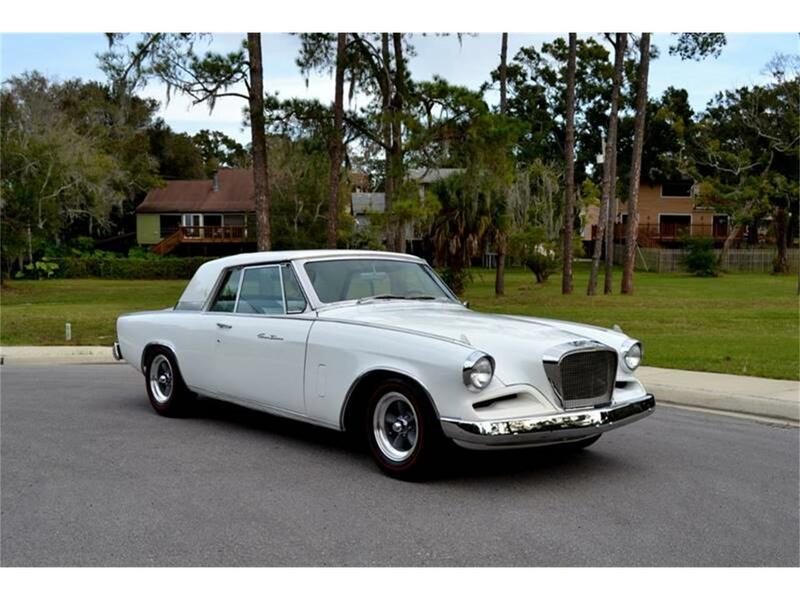 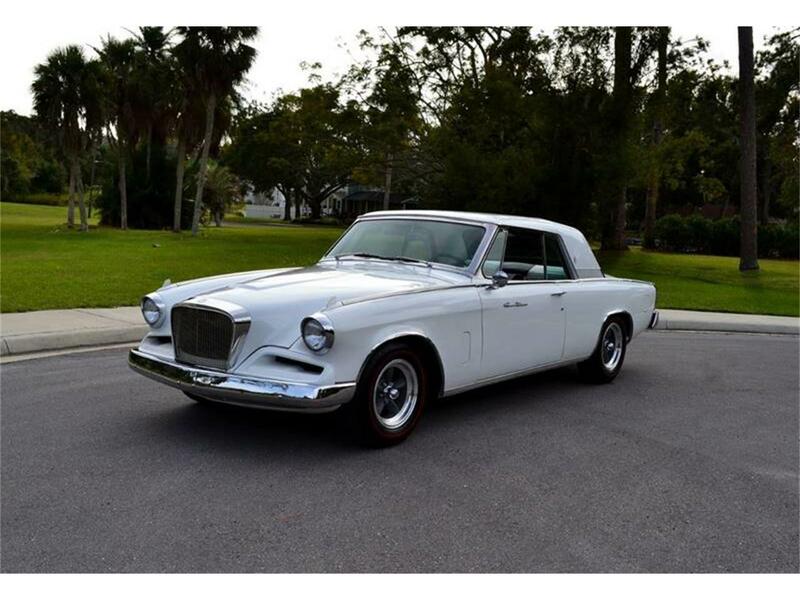 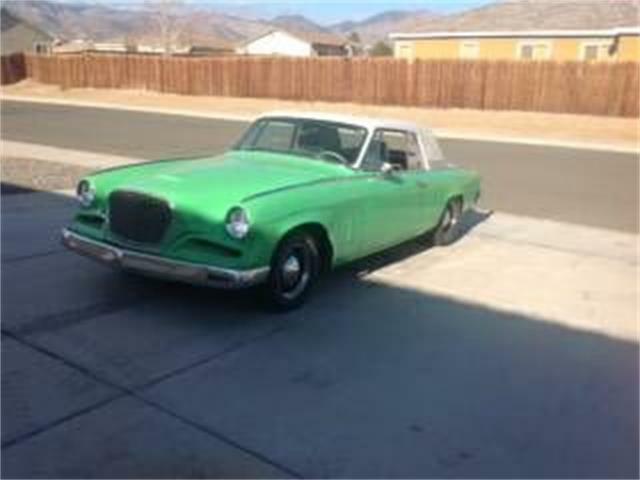 Hi, I'm interested in your 1962 Studebaker Hawk listed for sale on ClassicCars.com for $28,900.00.